Wow, that went by fast! As I look forward to 2017, I want to share with you some of the highlights of this past year. 2016 was an extremely busy year and I am thankful to the groups that had me entertain, inspire or inform at their events. I got to deliver over 100 programs in 23 states in 2016. 75% of the groups requested my 100% clean comedy show “It’s Funny Now“. 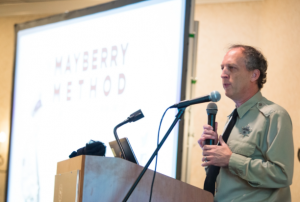 15% took action and increased productivity, eliminated distractions, and set clearer goals with my Mayberry Method Keynote. 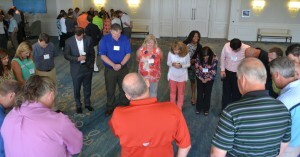 10% got on their feet and engaged with my new “Listen Up – Laugh It Up” interactive team building workshop. 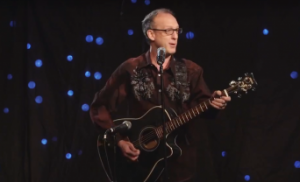 I also had the chance to record two “streaming” comedy programs. 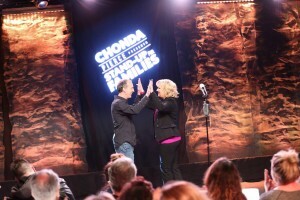 Chonda Pierce’s “Stand-Up For Families” is airing on the DOVE NETWORK. 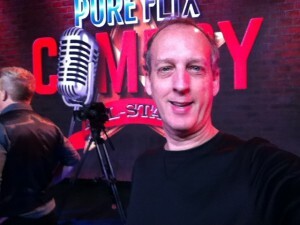 And in December I recorded an episode of “Clean Comedy All-Stars” for PURE FLIX. Those episodes should air in late Spring 2017. 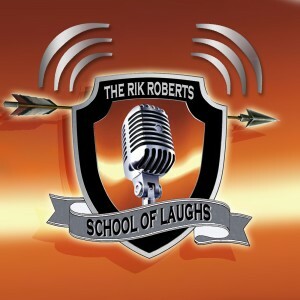 I was also fortunate to continue my “School Of Laughs” podcast. This podcast is designed to help comedians and speakers on their journey to becoming “bigger, better and more bookable than ever before.” I released 52 episodes in 2016. Currently, the show is downloaded in 33 different countries including China, Russia and Iran. I never imagined that scenario when I first began 130 episodes ago. If you haven’t listened to it, you can subscribe on iTunes , Stitcher , or via the iHeart Radio app. I also got to connect with New Missions on their Laugh All Night comedy concerts. 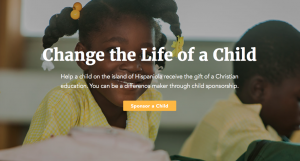 The shows are free and the New Missions staff takes a few minutes to talk about their efforts in Haiti. I got to visit their headquarters in Orlando to see first hand how they make it all happen. I highly suggest you visit them online and see for yourself. All in all, it was a really great year. 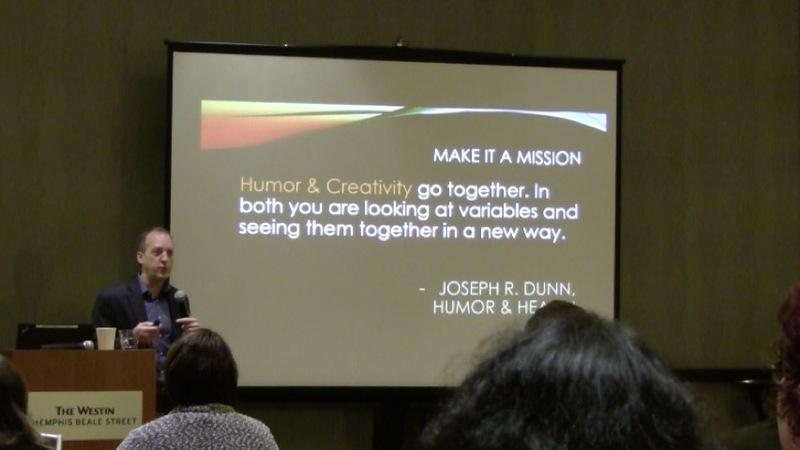 I hope to connect with you this year as you begin to plan your next event. Here’s to an incredible 2017!